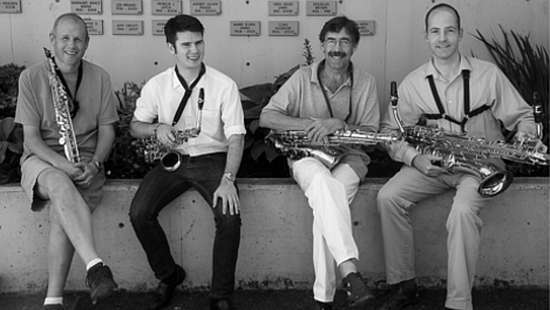 In Concert: Vis-à-Vis Saxophone Quartet | Oak Bay Music: Chamber Music Concerts Victoria B.C. Concert starts at 2:30pm; Pre-concert talk at 1:30pm. Vis-à-Vis Quartet: The Cat Fugue, by D. Scarlatti from Erik Abbink on Vimeo. Vis-à-Vis Quartet: La Muerte del Angel, by Astor Piazzolla from Erik Abbink on Vimeo.